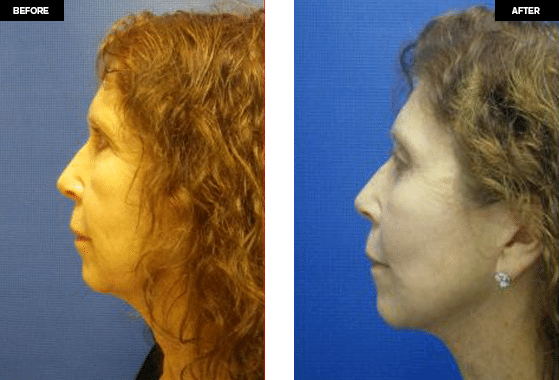 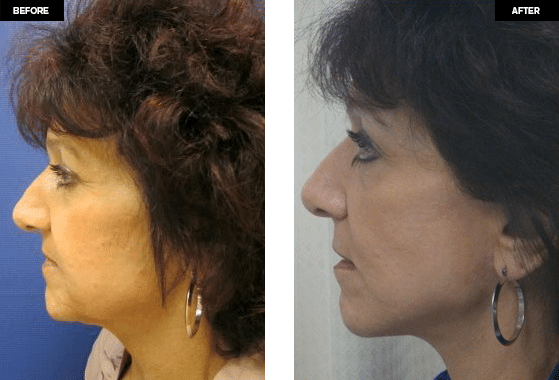 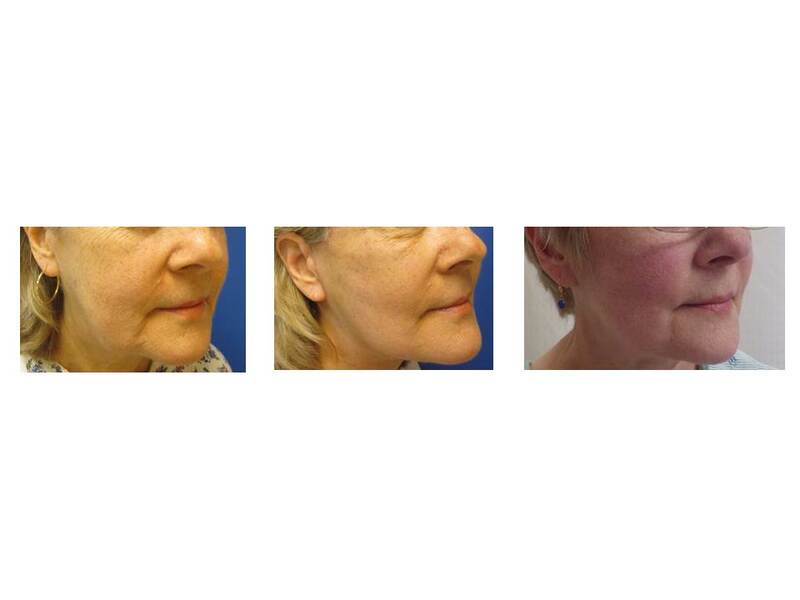 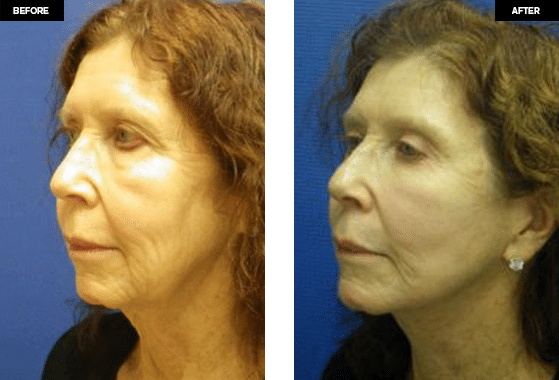 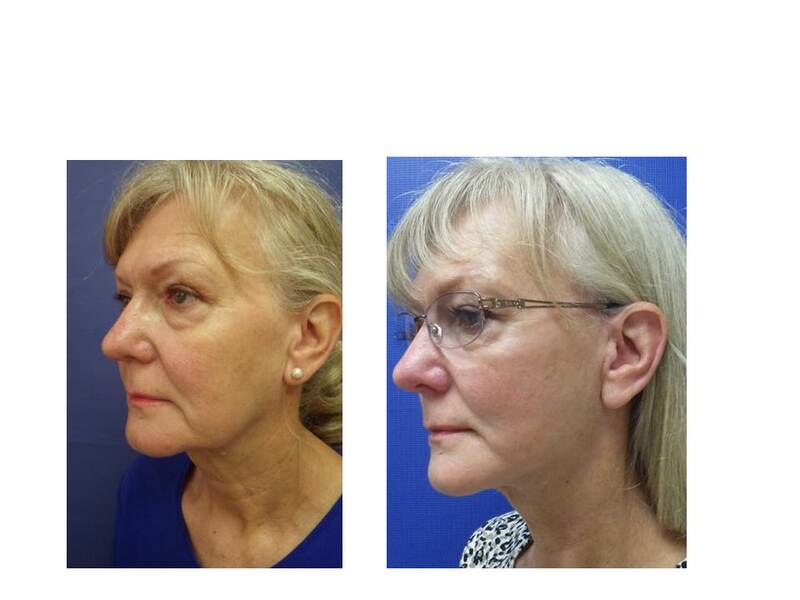 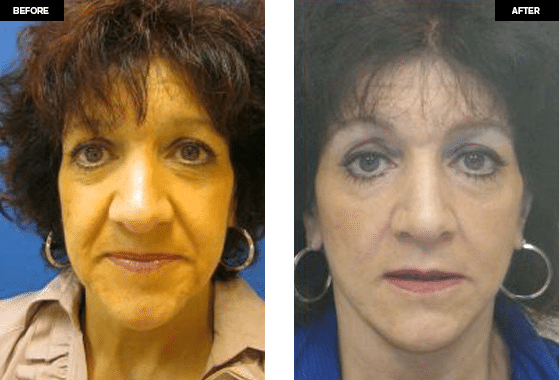 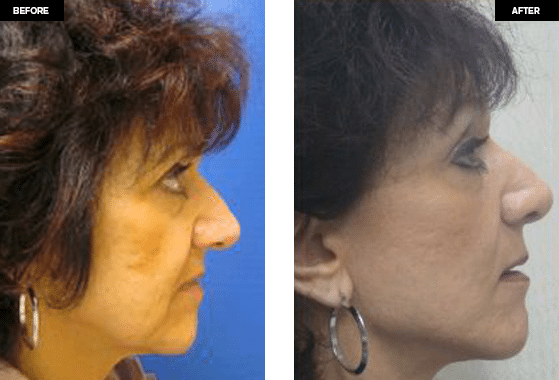 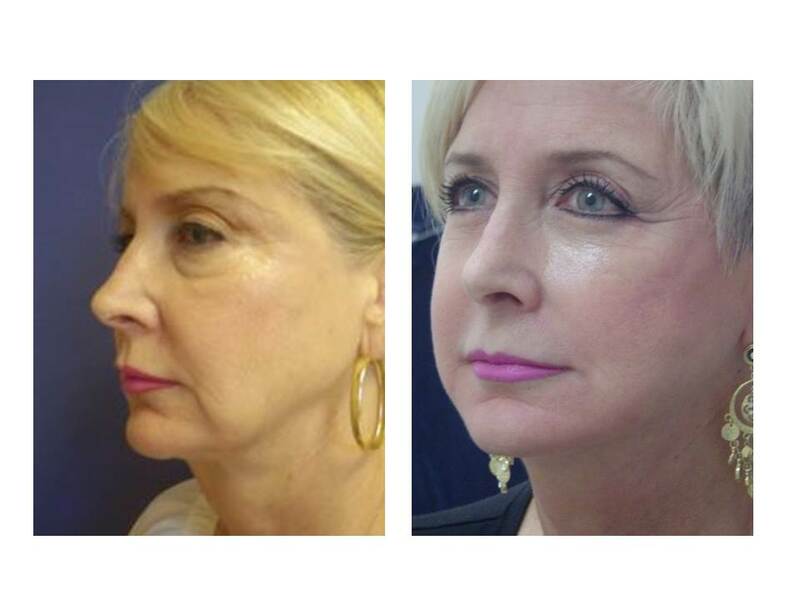 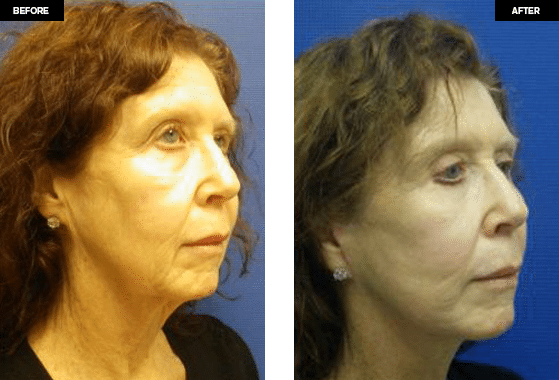 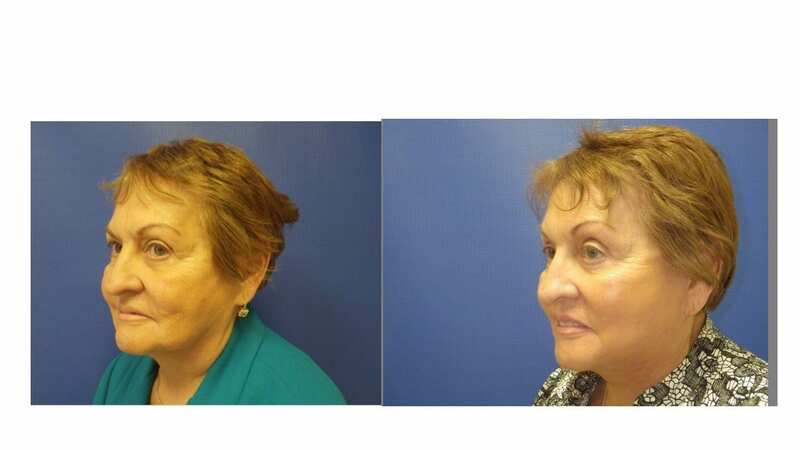 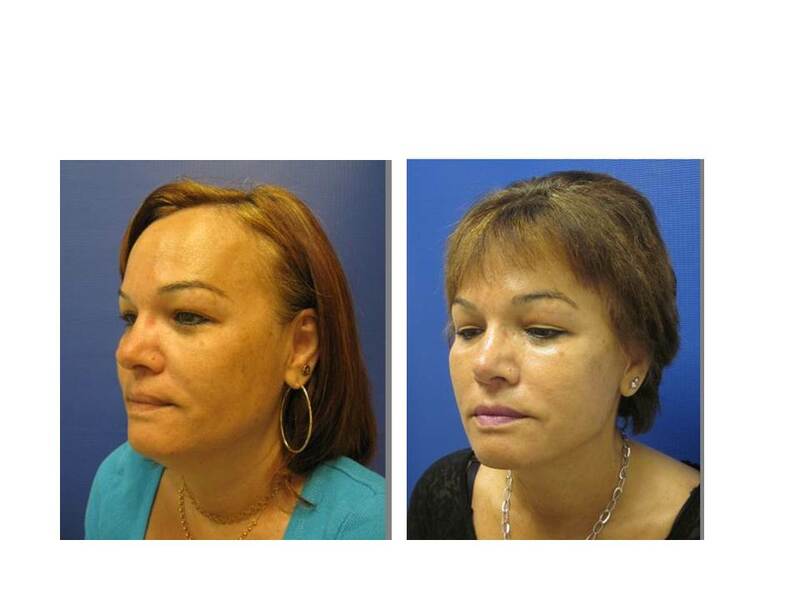 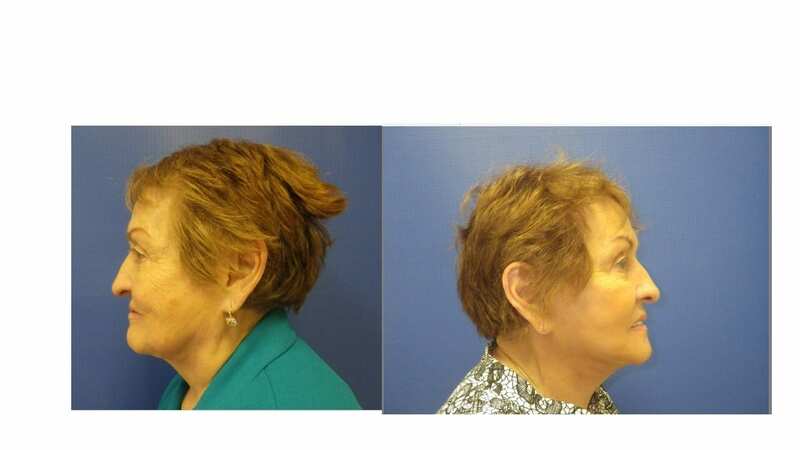 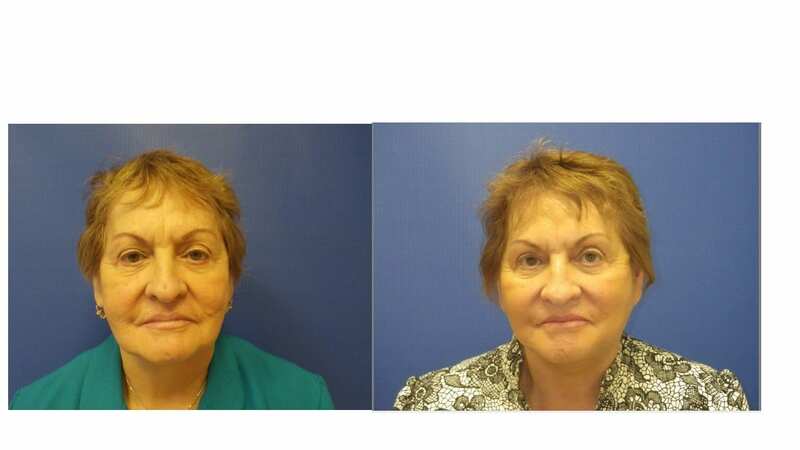 A facelift is one of the most effective ways to regain a fresh and youthful look. 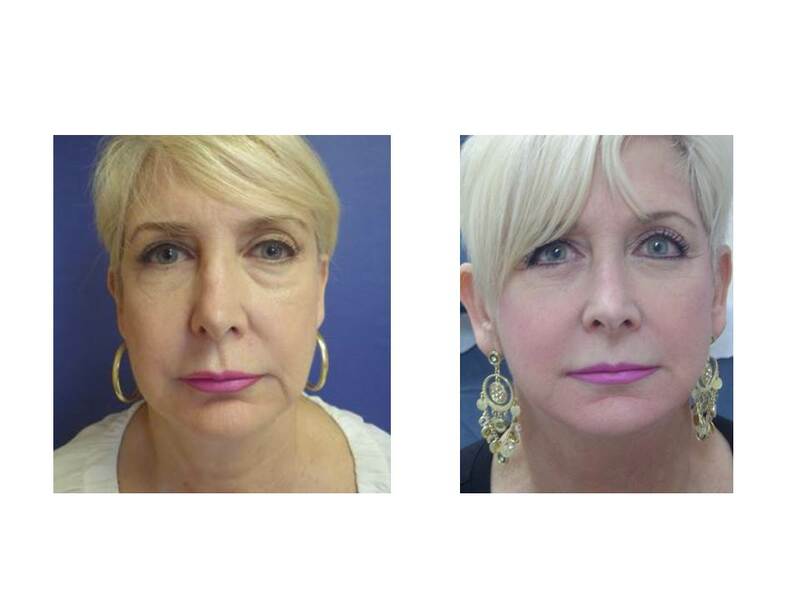 If your face does not look as young as you feel, you may be a candidate for a facelift. 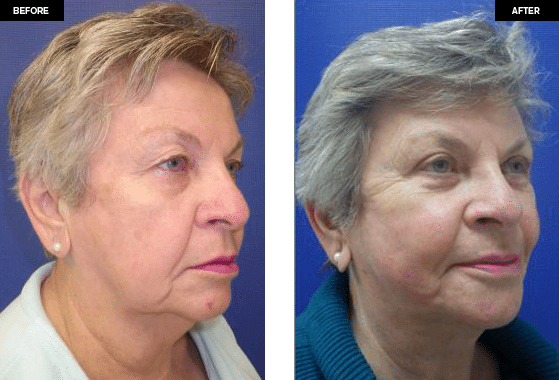 The majority of patients who undergo this procedure are between 40 and 60, although the procedure can be performed at any age if indicated. 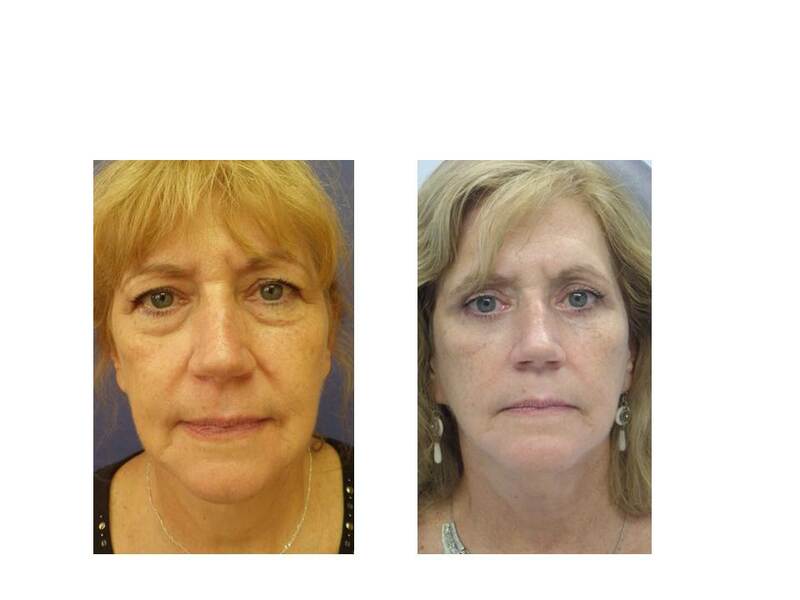 Face lifting can be repeated periodically if necessary. 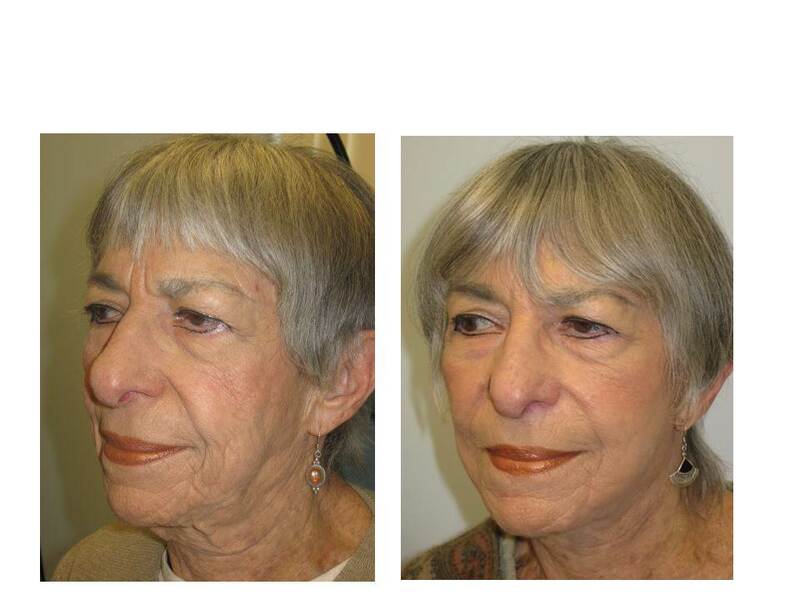 There are several conditions that are particularly improved after a facelift.